Centuries ago, from every corner of the Mediterranean, people traveled to Greece to get answers about their life and future by the Oracle of Delphi. It was there that the god Apollo, through different women named Pythia chosen by local priests, sent his messages to those who needed them… as well as to those who could afford them. This was how it happened for the 12 centuries the oracle was active. How was life at Delphi? 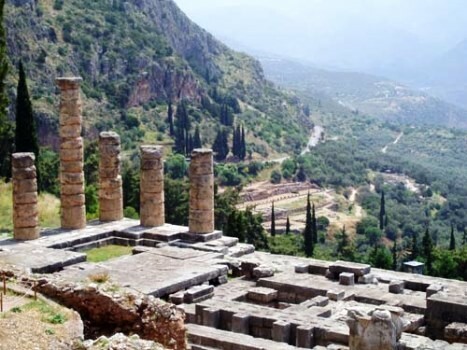 Delphi, along with Olympia and Nemea, was considered an inter-urban sanctuary but also a pan-Hellenic sanctuary: “they were located away from major cities, although they were under the administrative control of their nearby city-states or amphictyonies, they had an aura of neutrality”. Plato, along with his instructor Socrates, are often recognized as the minds which began the western philosophical tradition as we know it today. Plato’s theory of forms and the Allegory of the Cave are not only interesting within the history of philosophy, but hold relevance in regards to both contemporary philosophy and science. So relevant, in fact, that a new theory in physics postulates a concept quite similar to Plato’s. 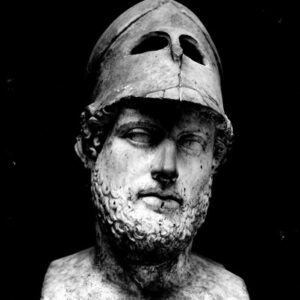 Alexander III of Macedon is perhaps one of the most notorious figures to come out of the ancient world, for better or worse. 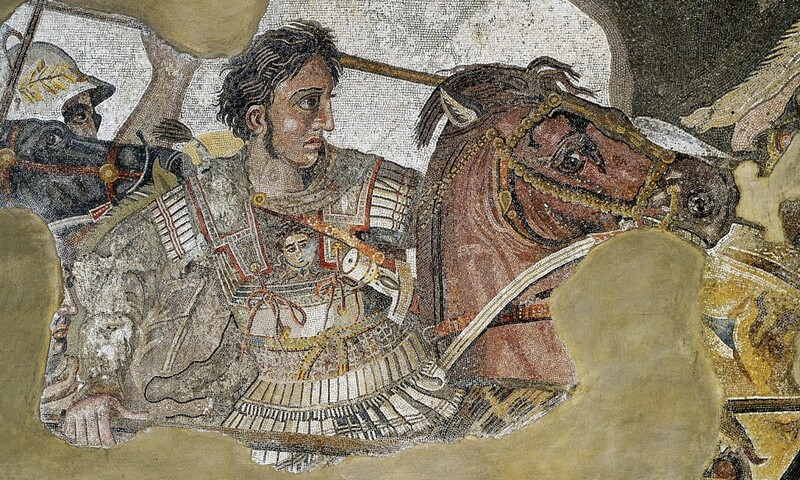 Born in Pella in 356 BCE to the royal King Phillip II, it seemed destined that Alexander the Great follow in the family business of military campaigns and kingdom expansion. Because of the status achieved by Alexander and his father, the circumstances of his early life are often mired in legend. His birth was thought to be linked to a bright star over Macedonia. The author Plutarch wrote that he was born on the same night as the destruction of the Temple of Artemis at Ephesus, and that soothsayers ran about the city saying that something had been brought into the world that one day would lead to the destruction of all of Asia. Alexander himself thought he was the son of Zeus and was related thereupon to Achilles and Herakles. Few things impact a budding art scene like an empirical power showing off. The ruling class often invest heavily in propaganda and self grandeur, paid into the hands of the artistically gifted. They might even commission a few temples, as thanks to the gods for their new found positions. The artists, as long as they celebrate approved figures, are rewarded with extravagant commissions. 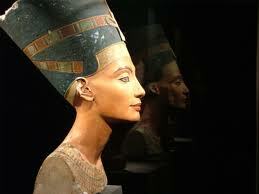 Their patrons, in return, shower their favorite sculptors and painters with prestige and honor. 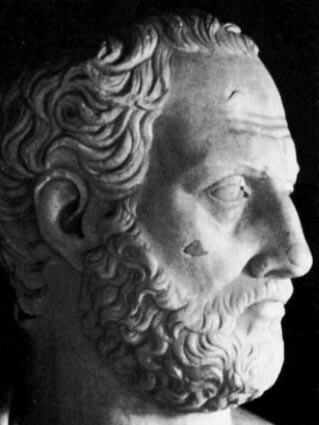 Pericles, the Athenian Statesman, and Alexander the Great, the king of Macedon, were no exception. In fact, the Golden Age of Athenian art – the high Classical greek art period – is broadly defined by these exceptional gentlemen, book holders for fabricated historical boundaries. Apparently it all started in 479 B.C. when Athens beat the Persians and founded a confederacy of allies to ensure the freedom of the Greek cities in the Aegean islands. Participants supplied either ships or funds in order to secure protection. This so-called “Delian League”, however, didn’t last long. Athens wanted an empire, and that’s exactly what it got. First it moved the treasury closer to home – to the imperial city of Athens itself. Then the city-state put forth the Coinage Degree, which imposed Athenian silver coinage, weights and measures on all of the allies. Any left overs from the mint went straight to Athens, and any other use was punished by death. 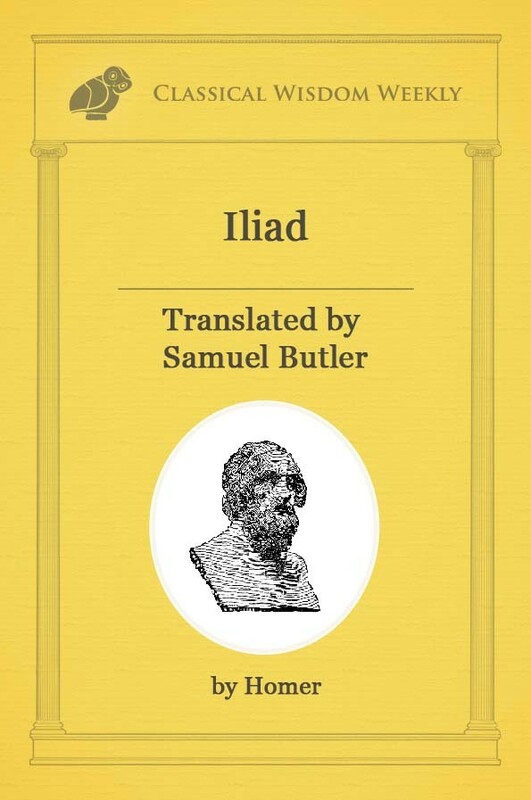 including: "The Guide to the Greek Gods and Goddesses, How to Be Happy... and more!"